that is available by annual subscription. on the 8th of every month, that means Tuesday December 8th!!! The day it arrives in my Inbox is a good day. A new Pranavadipa! The first time I look at it, I scan the section titles and subtitles. I skim all the way down to the bottom and then soar back up to the top, to begin to read in earnest. On the first reading, some small things will jump out at me. In Pranavadipa #1, for example, it was the title “New Wine for New Bottles”, about adapting the ancient practices of the rsi to modern lifestyles. In Pranavadipa #12, it was Shri Mahayogi’s explicit instructions for how to meditate on Buddha- to really feel the Essence of the object, feel his body, feel the rhythm of his breath, make it as tangible as possible. For most of us who have very little or no real experience or understanding of Yoga or serious spiritual practice (in the religion I was brought up in, spiritual practice means practicing rituals at certain times of the week or year and saying a certain number of prayers every day, for the most part), Pranavadipa is like fresh air in springtime. Yoga is in point of fact not postures or chanting or “being spiritual”. Yoga is breaking yourself down in a new way at every step. I was going to write about how challenging this is at the beginning stages, but truthfully there are only two stages: the beginning and the end. I am beginning the journey repeatedly until I reach the destination, because at every juncture I discover a new area of the mind that needs to be sand-blasted out of delusion. 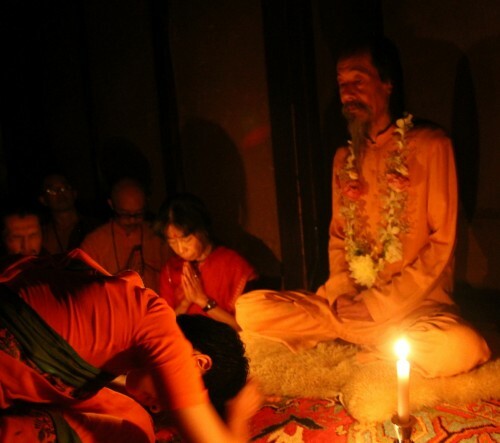 Pranavadipa is a blessing and a delight because it connects me to the struggles of others who are attempting the same path. It inspires me to be more creative in the ways I attempt to combat my own lower self, using the examples of others and the techniques they have developed as indispensable guides. But even more so, it connects me to Shri Mahayogi. It enables me to do with his image the very things he describes for others to do with the image of Buddha or Swami Vivekananda: To feel the life, the personality, the breath, to get as close as possible with the mind in order to go beyond the mind. For me, Pranavadipa is the very synthesis of Buddha’s Three Jewels, the Buddha or Guru, the Dharma or Teachings and the Sangha or Brotherhood of practitioners. The sincerity of the gurubai, the depth and weight of the teachings and the words and ways of Shri Mahayogi permeate every issue. I cannot wait to see what the New Year will bring. Reading Sananda’s testimony about the Guru makes the hairs on the back of my neck stand up. The most mysterious questions of life can only be truly answered when the mind is prepared to receive those answers, and when the person who can demonstrate that they possess the true answer arrives. Who is that person, and how shall I know that they are truly qualified? Why should I be concerned with the role of the Guru, and whether I can find my own Guru in this life? Here we can find the answers: how the Guru guides the seeker, how the seeker recognizes the true Guru and what the qualifications of a true Guru actually are. You may be surprised! The more I contemplate these ideas, the more deeply they reach me. How long must I have been searching, in order to find such precious treasure? To read these words that explain so plainly, so succinctly, without any attempt at mystification or grandiose language, the profound simplicity and tremendous power of the True Guru‘s light, and the way he can focus that light onto the seeker at the perfect intensity to burn away the unnecessary and unwanted, without destroying the vital and the good or causing undue pain. What a comfort and relief to know that a steadying hand is always ready to catch me when I stumble on the dark and treacherous path! The struggle for yoga and against the mind is a difficult battle that must be fought to the very end, or there is always the danger of the tricky, impure mind asserting itself again if one attempts to make progress on one’s own. By immersing myself little by little into the Essence of the Master, I am led to my own Essence. There is nothing to fear when walking in the footsteps of someone who exemplifies the Eternal Truth. When the sacred encounter happens, it is unmistakeable, and it is open and available to anyone who is ready to receive it. Even though I spend time meditating on that same Essence every day, it becomes all too easy to believe that the appearance of a True Guru is a commonplace thing. It is not! And truly the efforts of myself and my brother and sister disciples in our practice are not simply our own efforts, but rather the light of the Master infiltrating our muscles and bones, and carrying us along with the force of a thousand tides, inexorably but perhaps without our even feeling it, across the ocean of life and death and on to Reality. Pranavadipa is a Monthly Publication of Online Study Material containing the Teachings of Satguru Shri Mahayogi Paramahansa ＆ the Experiences of Practitioners that is available by annual subscription. A new volume of ranavadipa is issued on the 8th of every month, that means Tuesday December 8th!!! The recent issue of Pranavadipa, Volume 12, entitled Practical Methods of Meditation, was just that: very practical approaches to meditation, whether one is just beginning or has many years of experience. If you pay attention, you will recognize that this volume chronicles three separate satsanga from 2001 to 2002, centering around a seeker, in this case Ms. Endo (Mirabai), from her first satsanga with Shri Mahayogi to a year and four months later. 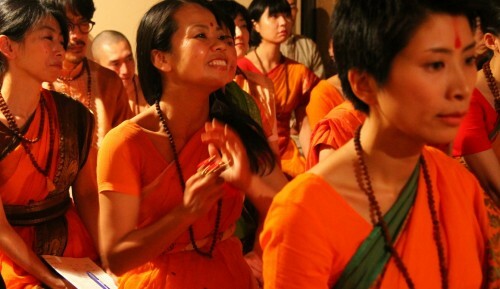 These three sastangha capture her sincere effort in wanting to know how to correctly meditate. It is an inspiring example that shows how having the attitude of a seeker who is willing to practice Shri Mahayogi’s advice proactively, enables a seeker’s experience to deepen. 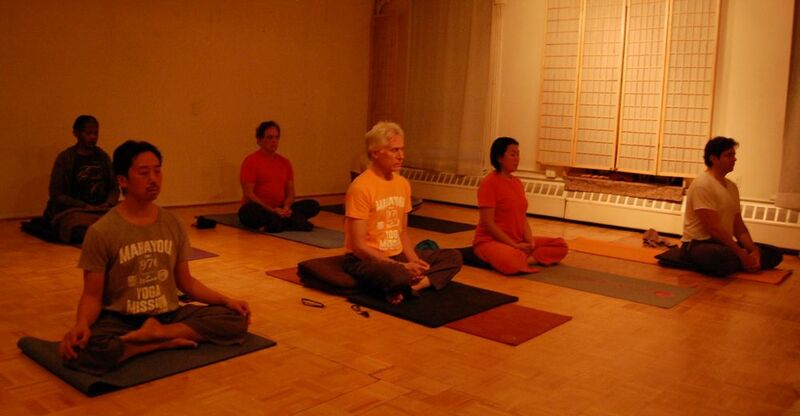 The conversations between Shri Mahayogi, Ms. Endo and the other disciples bring forth practical insights and applications that all of us practitioners of Yoga can take something from in order to further our meditation experiences and daily practice. It is said that meditating on the physical form of God is the easiest way to experience the Truth, but when one chooses to meditate on their ideal, how do we truly experience the real essence of that Being? How do you come to understand your ideal on a personal level, not just intellectually based on what’s written in books? What are the effects of daily meditation on someone’s life and how does Meditation influence this? Should we be anxious to really want to experience realization? These are some of the questions raised through these satsanga in Pranavadipa vol. 12, in which you get to experience not just how Shri Mahayogi answers them but also how he teaches Ms. Endo and the other disciples. These are a few of the highlights I have presented, you may find more that can aid you in your personal journey of meditation. December 8, begins the next circle of 12 volumes, so please remember to sign up or update your subscription! Jayanti, an auspicious day when lovers of truth and all those that are fortunate to have been in your presence and hear your spoken word, and those who are blessed whom you called to be your disciples come together to share in your celebration and give great gratitude for the precious gift God has given the world and the faithful. Your birth into physical form. Your Jayanti, has been on my mind for a few months now, as I pondered what I would want to write about, but it always seemed overwhelmingly clear what it would be, that is, how you are my Father, the father my heart has always yearned for. Growing up I never really had much of a relationship with either of my parents. My father only provided for my brother and me nominally, but he was never around. 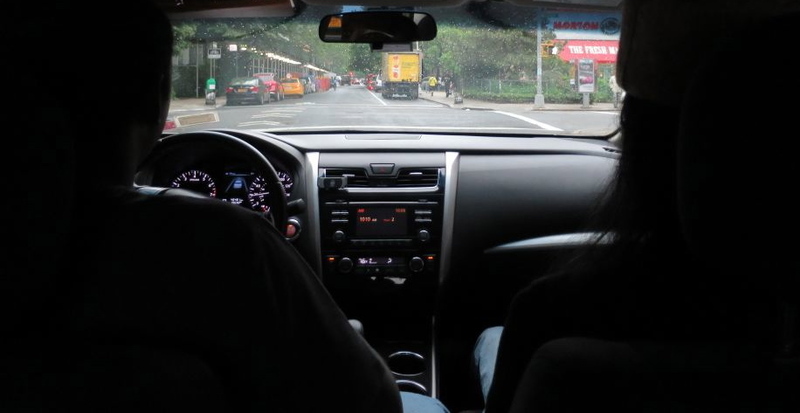 …Only God knows why my brother and I didn’t get into serious trouble as youths, we were never provided with any guidance or any sense of reassurance that a young person needs. For many years this upbringing impacted my life and shaped some of the obstacles which I deal with today. During your visit to New York earlier this year, on our trip to the airport you provided me with the most reassuring and comforting words that guided me throughout the year, you said that even though I may make progress I will fall back due to my struggles. You told me not give up, it’s normal. I clung to those words so much to give me strength, because during my difficulties the mind becomes heavy and filled with thoughts of doubt. During one of these difficult periods this year I looked at your photos, and they were laying on my dresser and I just began to stare at your smile. What a warm smile. I felt such warmth and comfort fill my heart and it comforted my whole body. I felt like crying, as I touched your photos and uttered “you’re my father”. As I said at the outset of my message, Shri Mahayogi, you’re the father my heart has been yearning for and now it’s found him. Through experiences such as this, Mirabai’s words from a few years ago from the recent Pranavadipa brings to mind that there is nothing we can ever give you, you’re the one that’s constantly giving, constantly loving us as you patiently lead us to Truth. Shri Mahayogi, you are the living, physical manifestation of God and I look upon you as Father, there is only one suitable way to honor a father as holy as yourself, that is to walk in your footsteps. Let my thoughts, speech and actions reflect that it is from you that I am sown. May this most holiest of holy days help us to renew our commitment to serve and honor the Great Guru, Sadguru Shri Mahayogi Paramahamsa. First of all, I thank you so much for your infinite love and patience with me. 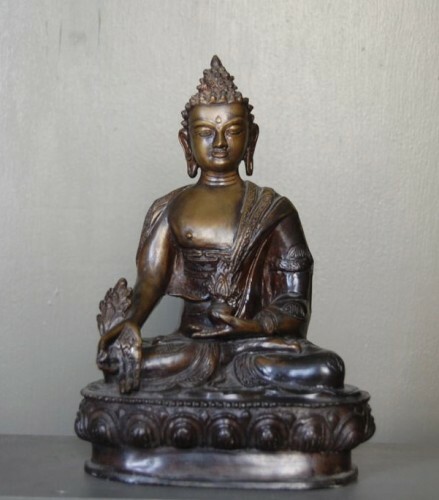 …I knew that the “Three Jewels”—(The Buddha, Dharma, and Sangha) is as important teaching, but I truly felt that the ‘Sangha’ was the least lustrous of these three gemstones, and not equally important. I didn’t see that all three parts are important for spiritual growth. At the Satsangha in November 2014, …I spoke with you about the ‘fearful mind’. You told me that God can heal that type of mind and that I needed to practice Bhakti and Karma Yoga. The Karma Yoga was to be done by working with MYM mission. Little did I know that my life would begin to change because of the work with the mission. The Gurubai provided a space/environment that was without visual or mental distraction, so that concentration on dispersing the Truth in its true essence was true only purpose and focus. I entered the space determined to practice and to keep vigilant at the trickiness of the mind. 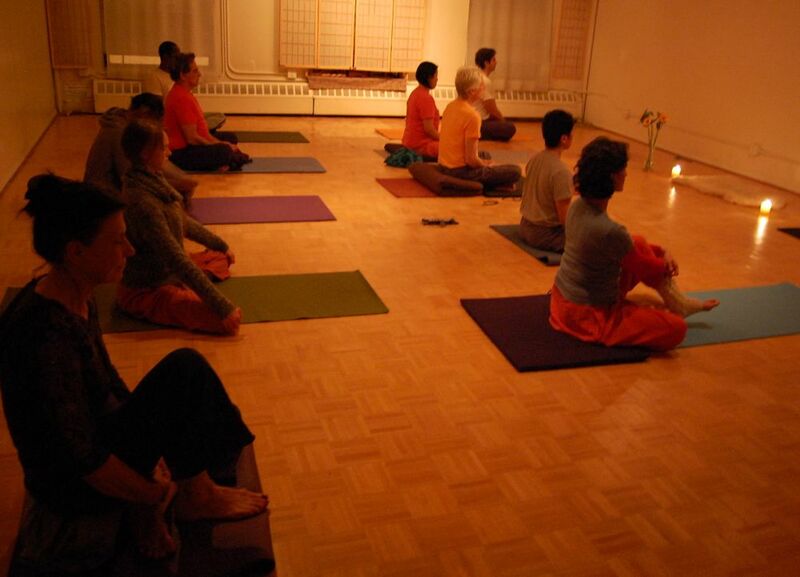 My practice was to stay open, align myself with the teachings and remain open when I was there or when I went home. I was determined to silence the mind. The love between Gurubai and the care that was given to me was beautiful. I began to feel more settled, and more peaceful, but most of all, being around Gurubai, working on the teachings, and talking about the teachings made the Truths sunk into my system. My friends commented on the change. The mind is more quiet, and I know I must continue to train the mind. I am making better choices, not necessarily easier ones. If it were not for these experiences, I’d still be running around like a chicken without its head. I am concentrating on going deeper and will continue to work with the mission. 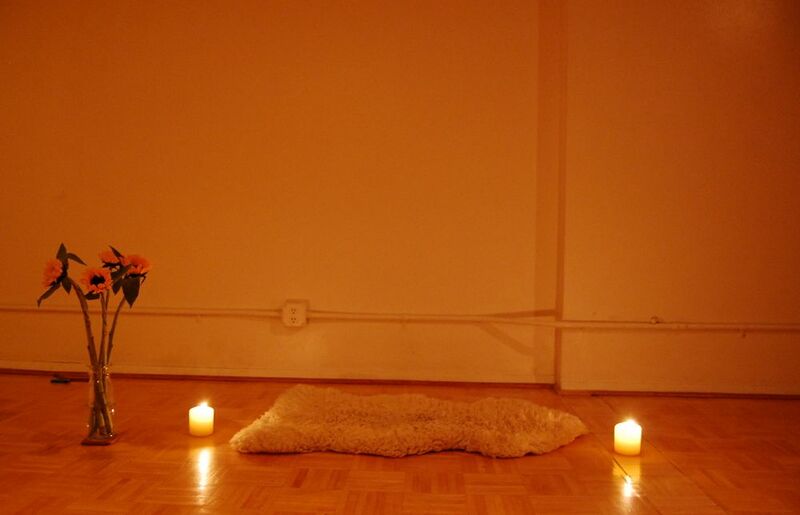 I am by no means perfect, and I have a long way to go, but I am a for cry from where I was last year, and although the tools have always been there, in “The Universal Gospel of Yoga” and “Satori”, it took working with the Sangha as a support in order for me to step forward on this part. For that, I am eternally grateful. I want these Truths to be shared with others. I will continue to work with MYM, and the next step for me is to deepen my Bhakti. So I will work toward that. I am very grateful for All the guidance you have given and continue to give throughout the years. It is again the most holy of days, your Jayanti, and as I reflect upon your most divine existence I feel humbled by all that you are constantly giving of yourself to me. I have never felt like I have been more in the eye of the Master than within this past year, watching carefully over me and orchestrating the careful folding out of a path before me. If I reflect back on the year that has passed since last Jayanti, I have no doubt that it has been a year of one unique and precious gift from Sri Mahayogi after another. 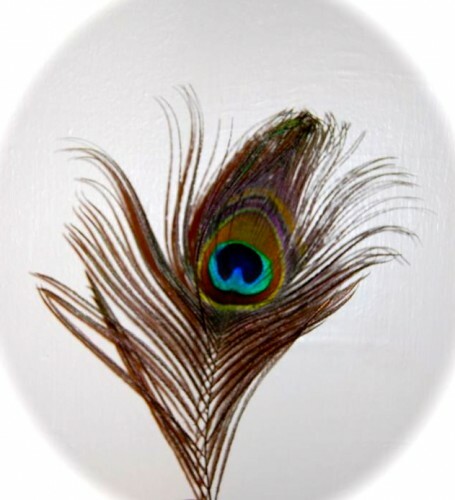 Pranavadipa has nourished me and sustained me each month, providing me with just the right guidance and inspiration in the moments when I need it most, not to mention the perfect opportunity to delightfully set aside all else that is trying to demand my attention and dive into the words of Truth. Editing The Universal Gospel of Yoga has been an experience unlike any other. The summer spent with the pages of your sacred words, the company of sangha, and encircled in your permeating spirit and mastery, has had such a profound effect on me that I cannot even really understand it yet. The summertime washed over me like one big wave enlivening, revitalizing, and re-energizing me—and leaving me not wanting to part with the intensity of our daily work together to go back out into the world to the other intensity of work that awaited me there. But as I transitioned to the next, your words from the teaching of “Ichi Go Ichi Eh,” etched into my heart, brought joy and immense gratitude: “Seeing the Infinite in the moment— And this moment we have been given now may never come again. That is why it is precious.” … The waves continue to wash over me, some more intensely than others, but constantly ebbing and flowing back and forth, weathering away the very fabric of my perceived existence, yet polishing the very inner core of my being. 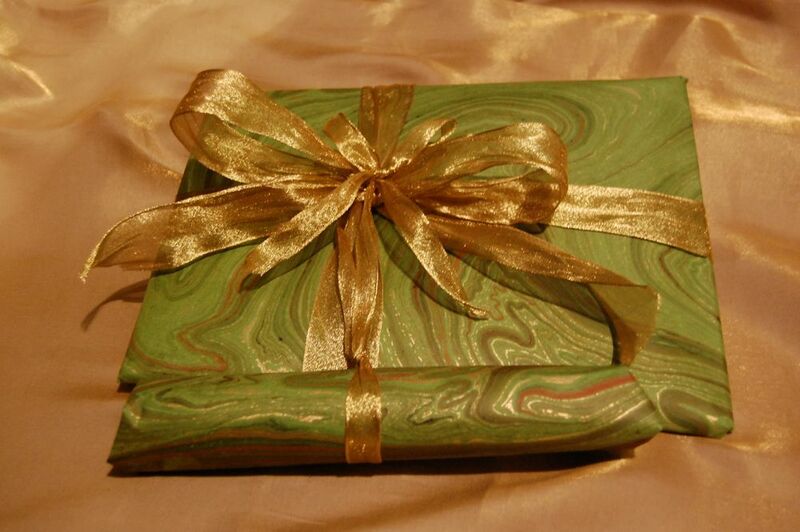 Each and every moment is a gift from you to be cherished, a blessing, a privilege, so graciously given. But I have to admit to you that there are many moments that pass by that I cannot yet see it, or recognize it, at least, not until later. At times I have felt bothered by the amount of time and energy that my job consumes, for example. But upon close examination, it is perfect. It is excellent training in concentration, pushing my mind to the point where it has no choice but to attend to whatever task is at hand, leaving no room for its tendency to wander to steal it away in various directions. Before, I was under my own impression that I was in some way practicing more or thinking of the teachings more because I had more time to think and reflect on them and practice meditation. However, when I compare to my current situation, it seems this may have been an illusion, because although I may have seemed that I had more time to think and reflect, I feel that I may have only been giving myself the impression that I was practicing by entertaining thoughts, but not necessarily acting accordingly in situations that truly tested my limits. I can’t say if now I am practicing more so or not, but I can say that I am in the process of trying to find out what it really means to practice yoga, what it really means to meditate in whatever circumstances I find myself and with whomever. I am in the process of trying to truly see and feel your very essence at all times, all around me, to be the only thing that I can see, hear, feel and even breathe… And what I find is that even in what seem to be my loneliest of moments, when the thought of my beloved momentarily appears to escape my heart, I am seized by you—even in a flash of a single thought— surrounding me with your steadfast presence and divine grace, clothed in a multitude of forms and faces. And that in itself is exhilarating and I want to know it more. Sometimes I feel like you are playing a game with me, a game where I am given so many things that I must attend to back-to-back that it makes it difficult to think about you, which only makes me long for you more intensely. Then when the moment comes, perhaps in the few minutes before I go to bed or on a Friday evening, when a slight repose or pause is possible, I can feel my heart flood with joy as my thoughts turn to rest in you…and it feels like I am taking a deep, almost gasping breath after being under water for a long time, bringing me life again. In spite of whatever situation or circumstances I am experiencing from day to day, I cannot help but feel immense gratitude to share this lifetime with you, to be here alongside your holy manifestation. I often ask myself, what is the purpose of being where I am? What am I doing here? What is my role? And as I look around me, especially in the schools where I must face the fact that there are so many who have not had the opportunity to meet a being like you Sri Mahayogi, a true teacher, to show the way to Truth, my heart aches. And I feel that it is truly my responsibility to proceed boldly in spreading your mission of re-establishing Sanatana Dharma in this age. And I don’t really know how to do that yet, or I should say, I don’t know the details from moment to moment, but I have faith that you are guiding my footsteps. I know that I must continue to dive deeper and closer to you, to the Truth, to transform myself, or rather to allow myself to be transformed, to surrender completely. If I can only allow myself to be thoroughly washed away so that these hands, feet, words, and heart may be completely yours, then the rest will be guided by your divine hand. Sri Mahayogi, I bow before you, the one who so graciously peels away the layers of ignorance that obscure my heart from the Absolute, the one who so lovingly encourages me to take my own hands from before my eyes so that I will be able to see, the one who so boldly lives, breaths and embodies the immutable Truth, the one who in infinite compassion patiently waits for his children to Awaken, never once leaving our side, and with gratitude I humbly offer to you my thoughts, words, actions —my heart. Thank you Sri Mahayogi for your divine Existence! Jai Satguru Shri Mahayogi Paramahamsaki, Jai, Jai, Jai!! “Everything is filled with Bliss given by God. Jai Satguru Shri Mahayogi Paramahansa Ki Jai !!! Hari, Om Tat Sat, Om!!! Enlightenment manifested in a tangible form. Your birth into physical form. 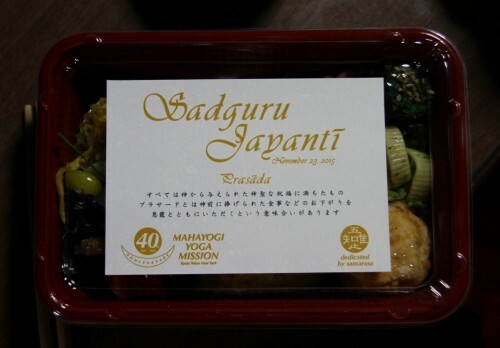 Jai Sadguru Shri Mahayogi Paramahamsa Ki Jai !!!!!!!!!!!!!!!!!!!!!!!!!!!!!!!!!!!!!!!!!!!!!!!!!!!!!!!! 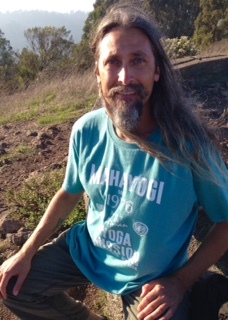 California Sangha proudly put the MYM T-shirt on. In the last volume of Pranavadipa volume 11, Shri Mahayogi and Sanatana had a conversation about the Twelve Dependent Originations and Nama Rupa. During the editing of this article I had a very difficult time understanding the material. I must have read this article about five to six times to gain some understanding of it. I have heard Shri Mahayogi speak many times of the mechanisms of the mind, but this experience showed me that although I had heard him I never fully understood him. I assume others may find themselves in this very predicament as well. When Anandamali asked me of my opinion of this article, I expressed my view and the difficulty I had. A large part of this difficulty has to do with my Christian upbring. In Christianity there is no analyzing of the mind. We are taught that man is imperfect, if you make a mistake ask for forgiveness and try not to do it again. God is perfect not man. On the other hand the teachings of Buddha and the Twelve Dependent Originations are very different; nothing just happens, there is a reason why I think the way I do or behave the way I do. They give a systemic breakdown as to how the physical universe came into existence, as well as the functions of the mind and why we do the things we do, such as habits and desires. There are no sinners, only mistakes within the mind or ignorance, which can be corrected. Another aspect of this difficulty in understanding Buddha’s teaching on the Twelve Dependent Originations, which is probably the most profound, I came to realize is language. Buddha’s original teachings and the Japanese language are similar in that they are “picture” languages, their symbolisms are similar and lend themselves to more fluidity and depth based on the individual. This is very different from the English language that is very confined and rigid in its thought process. I never realized how much of a role language played in my thought process and how I perceived the world around me, which in term affects how I interpret the Truth. Anandamali and I did an exercise where she drew a few Japanese symbols for me and explained their meaning. From this exercise I realize Japanese speaking people interpret the world from a completely different perspective than English speaking people. For example she showed me the symbol that says in English “I feel sick”, but in Japanese it is written as “ chi (energy, ki in Japanese) is sick”. From this example the English speaker interprets the world from a physical stand point, while the Japanese speaker from a metaphysical stand point. Don’t you think this perception due to language is huge? Pranavadipa is a Monthly Publication of Online Study Material containing the Teachings of Satguru Shri Mahayogi Paramahansa ＆ the Experiences of Practitioners that is available by annual subscription. 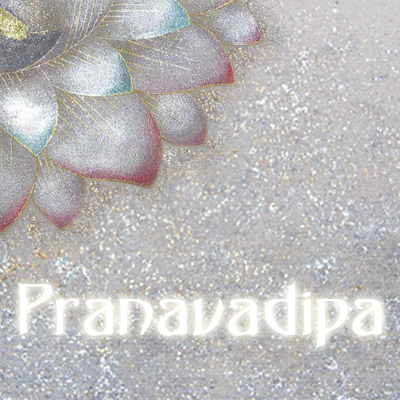 A new volume of Pranavadipa is issued on the 8th of every month, that means Sunday November 8th!! !